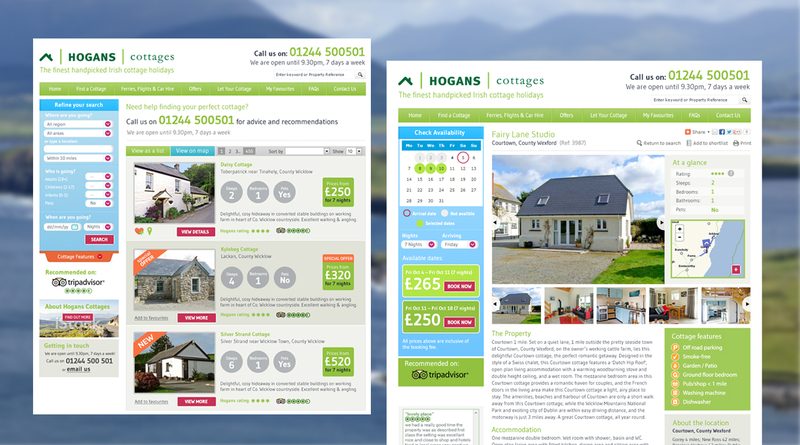 Hogans Irish Cottages, a sister company to Sykes Cottages, are specialists in the self-catering holiday cottage market in Ireland. 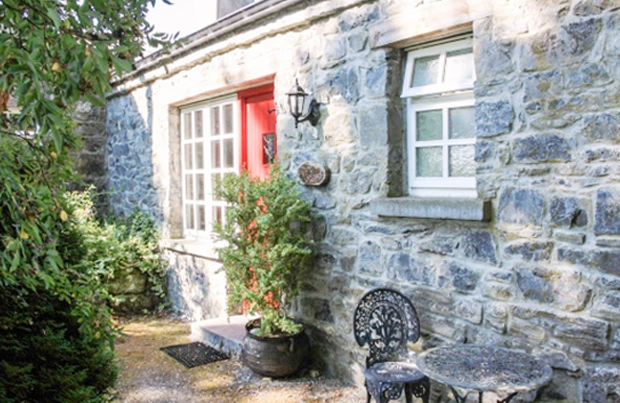 The business has grown to become the UK and Ireland’s leading independent agency specialising in holiday cottages, with over 100,000 holidays booked each year. 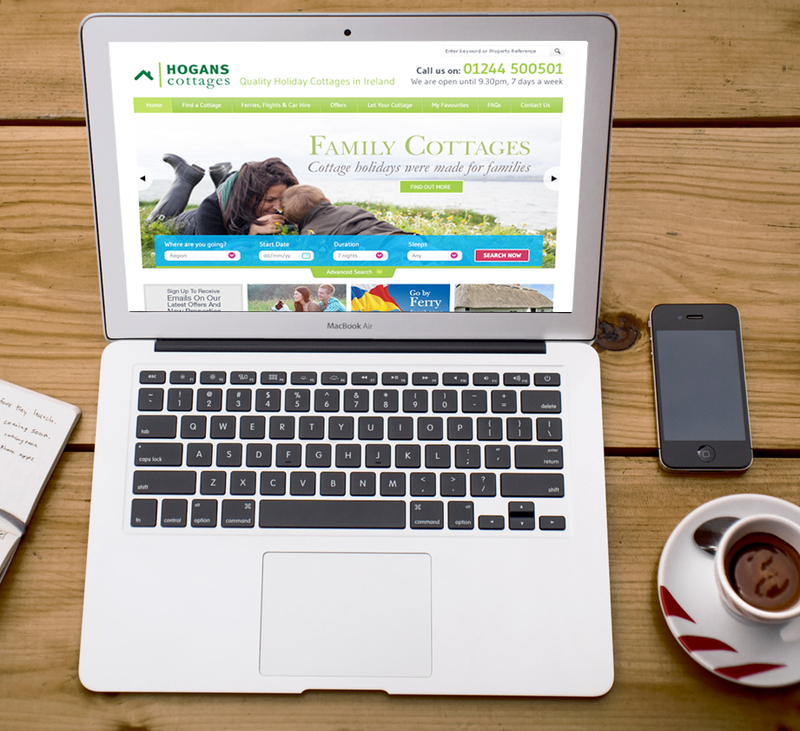 Hogans approached us because we had already carried out successful digital marketing projects for Sykes Cottages – so they were confident we could deliver what they were looking for. The online user experience is crucial for Hogans, and a key requirement was making the online booking process easy and user-friendly for customers. Hogans has two distinct audiences: cottage owners and holiday renters. We researched their markets extensively to create a new website that would appeal to both audiences with its branding and imagery, and a clear focus on user-experience. We spent time understanding the decision process involved in selecting a holiday cottage and worked on ensuring a seamless journey from first accessing the site, through to selecting the right property and making a booking. It was also important to include mobile responsive functionality on the website, to ensure that all of its features could be accessed on any device.